Filming wildlife is both rewarding and challenging. 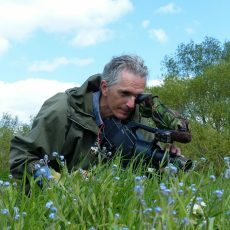 To skilfully capture wildlife behaviour on camera in their habitat requires technical expertise and a great deal of patient observation. 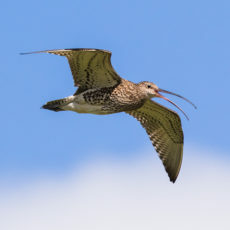 Occasionally the help of a field assistant is required who may have expertise of particular wildlife, or may be needed as an extra pair of eyes in the field. The first time I worked for Stephen de Vere in this role was for his second wildlife documentary: Return to the River: Diary of a Wildlife Cameraman. the most unsung wonders of the British countryside. 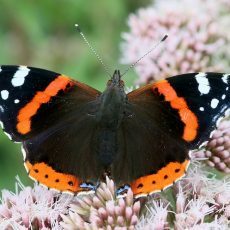 I like the title of this blog – Nearby Wild, it succinctly describes what we all want – to have wildness in abundance on our doorstep, nosing in through the garden gate, fluttering around our shrubs, buzzing about the flowers, singing in the trees. 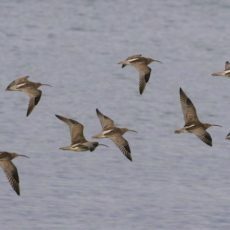 I wish I were describing the reality of wild Britain, but this richness is mostly an aspiration as we have lost so much of our wildlife over the last 50 years. Whilst working on the computer, I heard a thud on the window which sounded as though it may have been a bird. 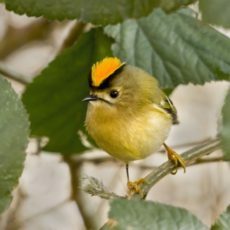 Much to my surprise a beautiful goldcrest was lying on the mini meadow on its front just beneath the sitting-room window with its small, olive-green wings spread out, dazed and motionless. 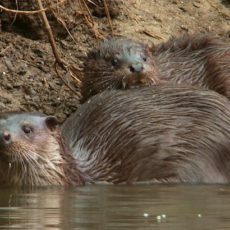 Why an Encounter With an Otter and Cubs in my Local Patch was Extra Special!